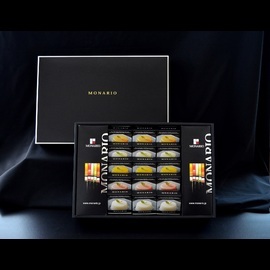 5 different flavors of premium Japanese soy milk fruit pudding set which includes original size and bigger size. Deluxe Gift Box only for Summer! Plenty of fruit pudding for sharing.